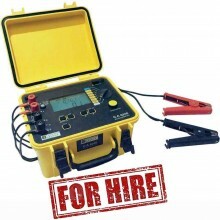 Includes: Carry Bag, power lead 2m long, 1 set of 2 x 10 A Kelvin clamps with a 3m cable, optical / USB communication cable, Microhmview software, simplified CA6240 operating manual in 5 languages, C.A 6240 operating manual in 5 languages. 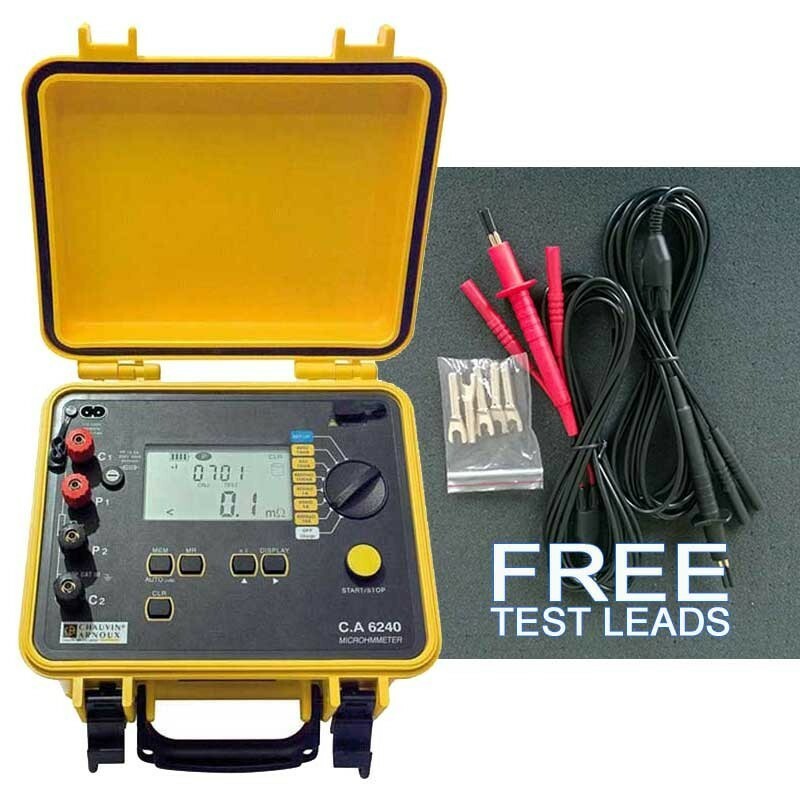 Purchase a Chauvin C.A 6240 Microhmmeter and we'll give you a set of double test probes P01102056 (RRP £109) FREE whilst stocks last. 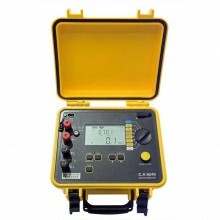 The Chauvin C.A 6240 allows quick detection of any deterioration between 2 contact points. 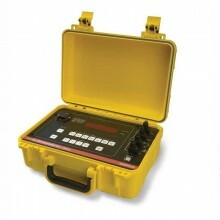 This means it can be used for a very broad range of applications. 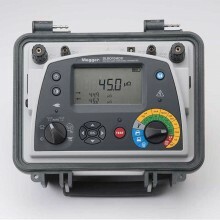 The micro-ohmmeter provides reliable, accurate measurements due to its test current of up to 10 A.
Ergonomic, lightweight and compact. 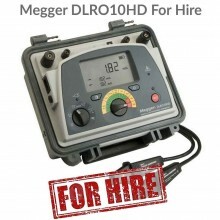 Its wide LCD screen comprising 2 digital displays is particularly easy to read. 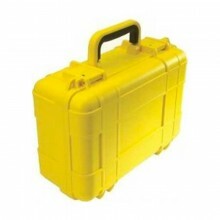 It includes indications intended to facilitate implementation and interpretation of the measurements. 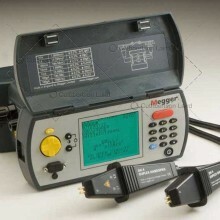 The front end of the micro-ohmmeter employs a four-wire Kelvin configuration, which eliminates test lead resistance for a measurement accuracy of 0.25%. 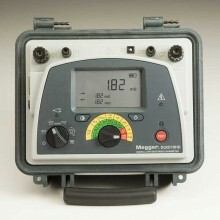 A built-in circuit filters out AC signals. 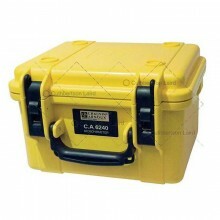 The C.A6240 is packaged in a sealed field case well suited for shop and field use. 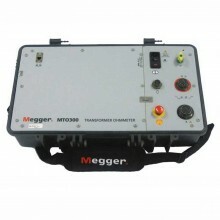 Power is supplied by a long-life NiMH battery pack with a built-in recharger (110/220V). 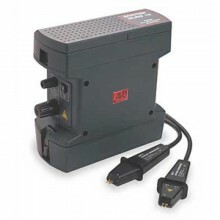 The large, easy-to-read liquid crystal display is 2.25 x 4.00". It displays the value of resistance, current or voltage test, polarity and battery charge. 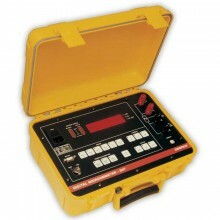 For operator safety and instrument protection, the micro-ohmmeter is fuse protected at the inputs. 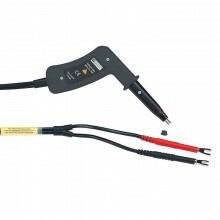 One fuse, accessible from the front panel, protects against stored energy in inductive loads. 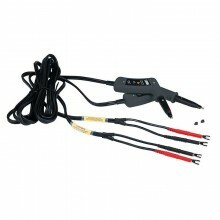 Enhanced internal circuitry protects against possible inductive kickback when the current is shut off. 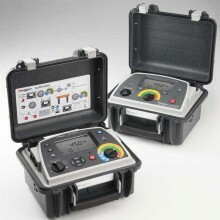 A built-in thermal switch protects the Chauvin 6240 against overheating on the 10A range when in continuous use. 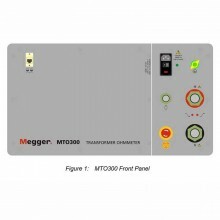 Contact resistance of switches and circuit breakers. 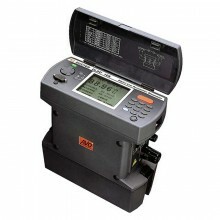 Automatic "on the fly" or manual recording mode. 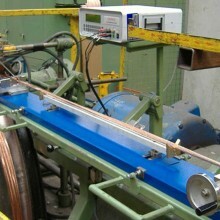 Possibility of measurements on inductive components. 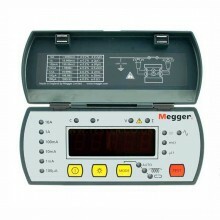 Measurement prohibited in the presence of a disturbance voltage. 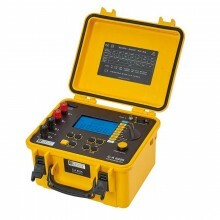 Protection against accidental overloads up to 500 V.
Accuracy ± 0.25% ± 2 counts. 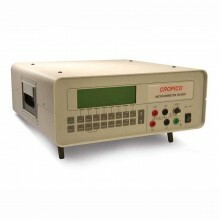 Data optical / USB link. Connection 4 screw terminals, 4mm in diameter. 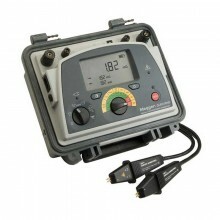 Power rechargeable 6 V 8.5Ah NiMH battery pack. 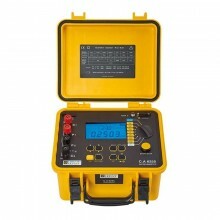 Electrical safety IEC 61010-1 CAT III 50 V.
Dimensions 273 x 247 x 280 mm. 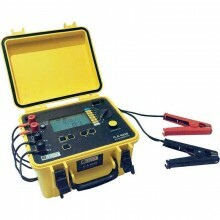 Chauvin C.A6240 warranty 12 months. PDF Specifications of the Chauvin Arnoux CA 6240 10A Microhmmeter.